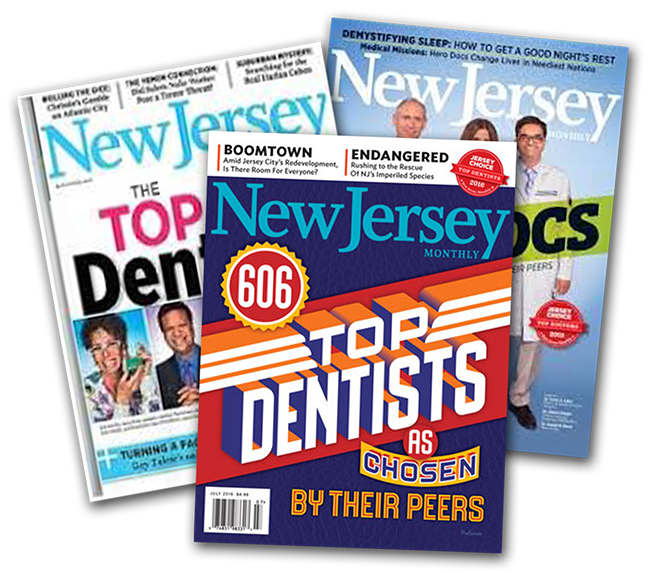 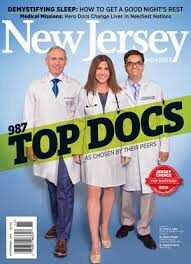 NJ Monthly magazine asks about 7000 NJ dentists who they consider to be NJ’s best practitioners. 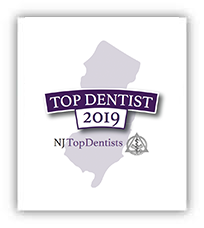 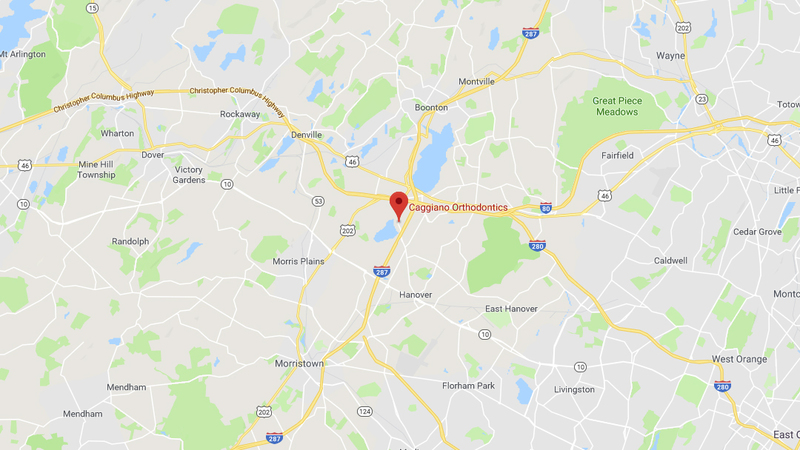 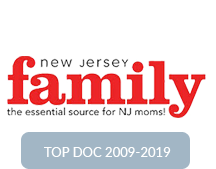 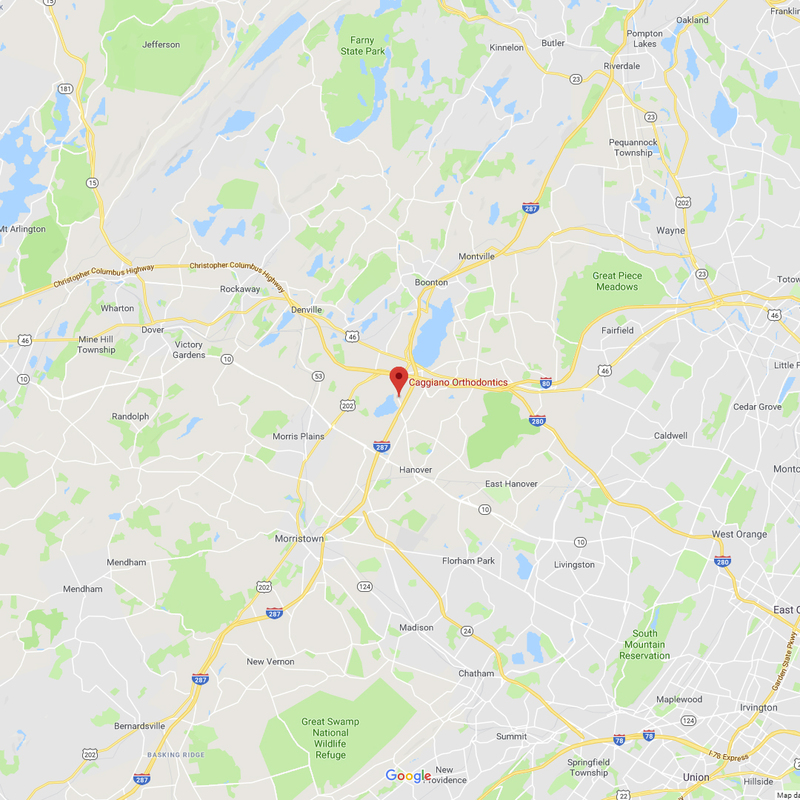 Dr. Caggiano, our award-winning Parsippany orthodontist, has been named a NJ top doctor (orthodontist) by his peers every year from 2009-2019. 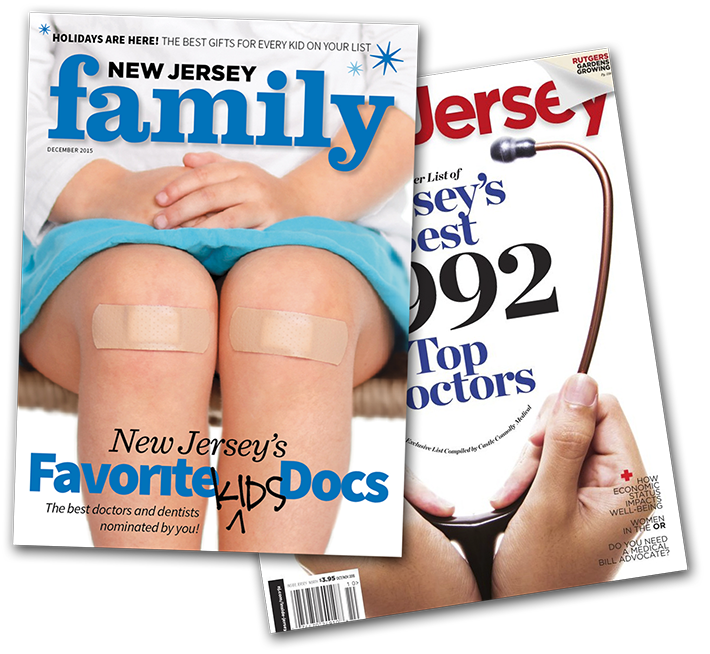 Every year, NJ Family magazine asks moms to nominate NJ’s top doctors. 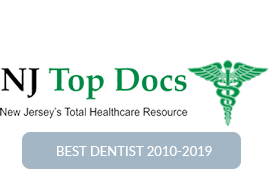 Every year, Dr. Caggiano is proud to receive this award (2009-2016). 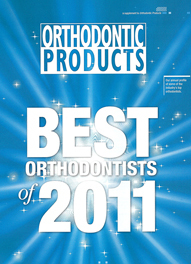 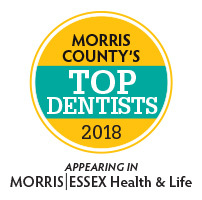 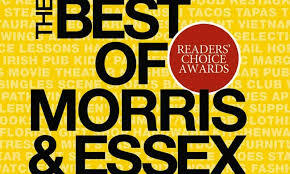 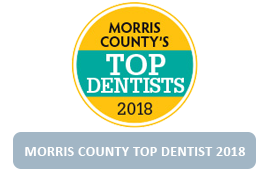 Dr. Caggiano is perennially voted top New Jersey orthodontist in Best of Morris & Essex Magazine. 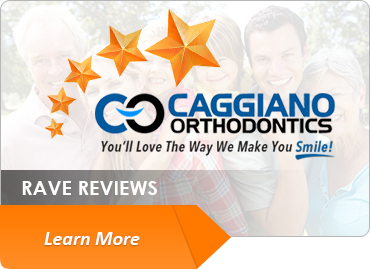 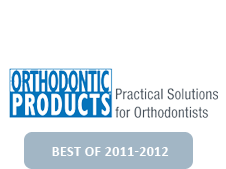 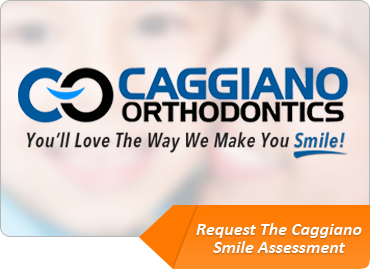 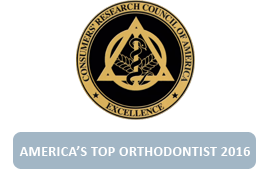 Dr. Caggiano has received the prestigious Best of Orthodontics Products – an award given to the country’s best orthodontists, as chosen by other orthodontists. 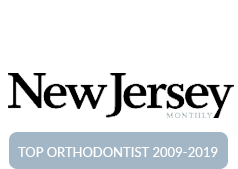 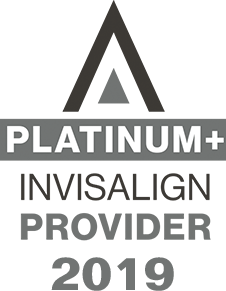 Dr. David Caggiano is proud to be an Platinum Plus provider of Invisalign in Parsippany, NJ – a designation only a few orthodontists achieve. 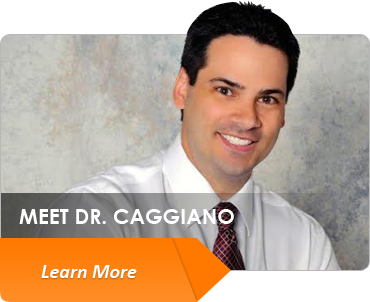 Dr. Caggiano is perennially listed in America’s Guide to Top Dentists, as well as NJ Top Docs.